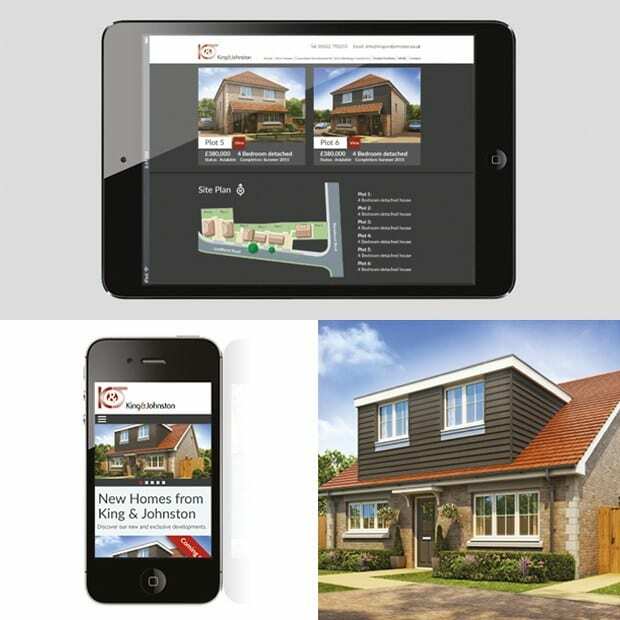 A smart new website for a property developer, designed to be responsive with mobile devices in mind. 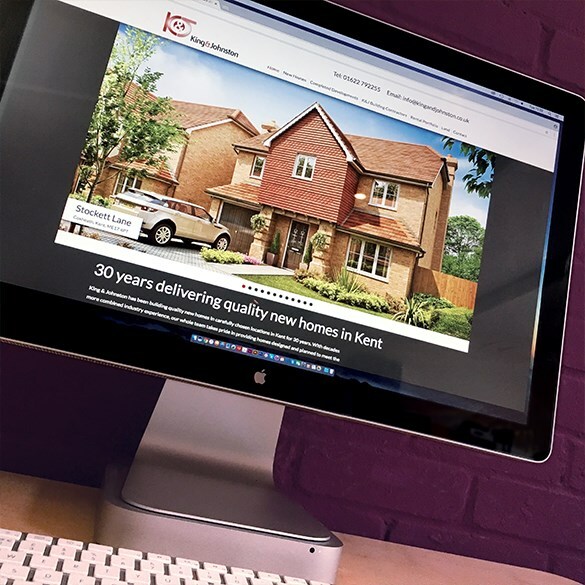 This functional and stylish new website for King & Johnston Homes has recently gone live. The site is designed primarily as a shop window and portfolio for the property company’s new developments. All websites we develop are fully responsive to all popular formats. 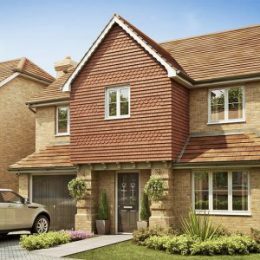 In this case the client especially wanted the site to work seamlessly on mobile devices to help sales staff and potential buyers when viewing or on the way to a new property.